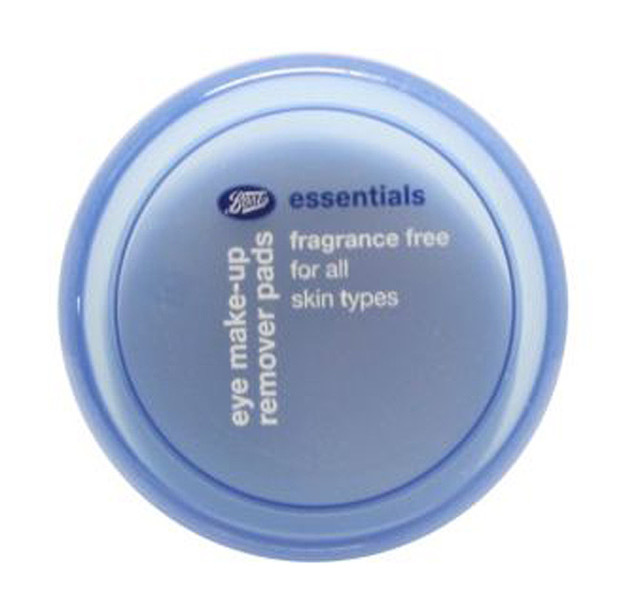 As soon as she gets back home, Dr Shetty removes her eye makeup with the Boots Eye Make Up Remover Pads. She then washes her face with the Lanopearl Ultra Smooth Cleansing Gel, which cleans without drying. To pamper her skin overnight, she alternates between various things. Some nights she massages virgin coconut oil into her skin, then at other times she chooses a peptide serum like Dr Levy Intense Stem Cell Booster Serum. When her skin is feeling dull she goes for a 15-20% vitamin C skin product, or a skin lightening cream. And when her complexion is feeling dry she just puts on some Pond’s Cold Cream. If she gets home by 7:30 she eats a full, wholesome south Indian meal with rice, curry and sides. But if she gets home later then she sticks to a salad and cooked vegetables. After dinner she sips a cup of green tea or hot water, mostly because she finds it warming and soothing. To disconnect from work she never looks at the phone when she gets back home. Just before bed, she brushes her hair and piles it on top of her head in a loose top knot so it doesn't brush her face. She also massages Extreme Care by Cebelia into her hands and feet to keep them supple and moist. She never looks at the phone when she gets back home.